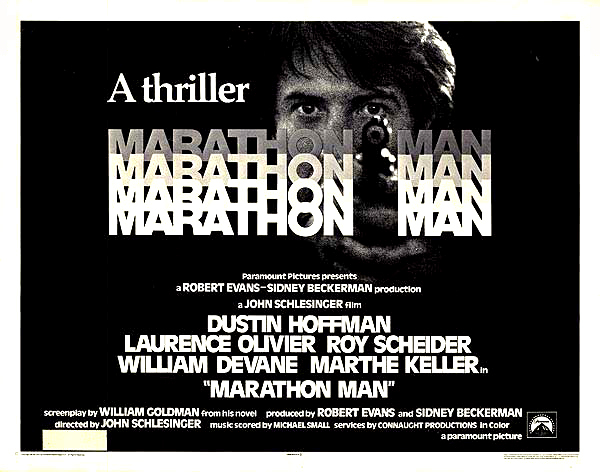 Based on the novel by writer William Goldman, John Schlesinger’s 1976 thriller Marathon Man marked his second collaboration with Dustin Hoffman who he first worked with on the 1969 counter-culture classic Midnight Cowboy. At a bank in New York City an elderly man named Klaus Szell (Ben Dova) checks on a small box of priceless diamonds he keeps there. While driving through the city, his car stalls and another old man who is stuck behind him starts screaming racial epithets. When the car starts up again the two continue with their mutual road rage until they accidentally careen into an oncoming gas truck causing both their vehicles to explode. It turns out Klaus was in fact a bad man, the brother of infamous Nazi Christian Szell (Laurence Olivier) who escaped prosecution after World war II and went into hiding. We are next introduced to Thomas “Babe” Levy (Dustin Hoffman) an avid runner and graduate student who is working on a PHD in history at Columbia University, following in his late father’s footsteps. Sadly the elder Levy committed suicide when he was accused of being a Communist during the controversial McCarthy hearings. Babe’s older brother is Henry “Doc” Levy (Roy Scheider) a government agent who masquerades as a wealthy oil company executive, even Babe is unaware of his true profession. After meeting with his boss, Cmdr. Peter Janeway (William Devane) about his current mission, Doc is attacked in his hotel room but defends himself and kills the Asian assassin (James Wing Woo). Meanwhile, Christian Szell, who has been hiding in Uruguay gets news of his brother’s death. To keep himself from being recognized he shaves his head and sets off for New York City to get the diamonds left behind. Back in the States, Babe begins a relationship with a Swiss woman he meets at his college named Elsa Opel (Marthe Keller). One night while walking through the park they are mugged by two men, (Richard Bright and Marc Lawrence) who turn out to be associates of Szell. Doc startles Babe by sneaking into his apartment and gives the impression he’s there to visit, but is really looking to find Szell and intercept him before he retrieves the diamonds. Doc locates Szell and sets up a face to face meeting with him in the city. As they converse Szell suddenly stabs Doc using a special switchblade hidden up his sleeve but Doc somehow is able to make it back to Babe’s place where he succumbs to his wound and dies. The police interrogate Babe and are very suspicious of him, but he angrily denies any knowledge of what’s happened. Janeway shows up and explains that Doc was really a secret agent who worked for a special government agency called The Division. Still in shock over what’s occurred, Babe tries to relax in the bathtub and flashes back to his youth. It’s apparent he’s still deeply haunted by his father’s tragic, early death. This is interrupted when he hears voices in his apartment and he hurries to lock himself inside the bathroom. As the door is slowly pulled off its hinges, Babe panicks and tries to get away but is subdued and brought to a warehouse. 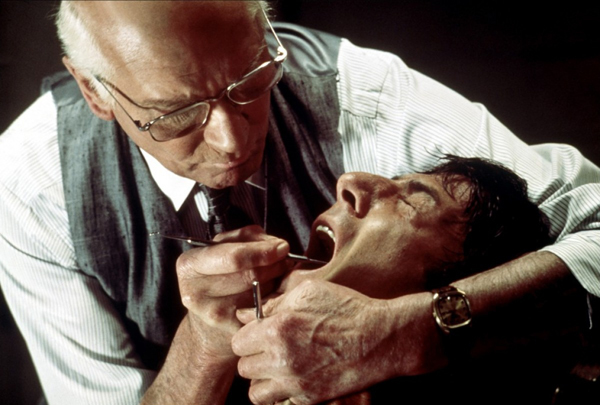 Szell appears and takes out a dentist kit which contains many sharp implements. His plan is to torture Babe into giving up the information he thinks Doc told him and repeatedly asks a cryptic question: “Is it safe?” (one of the most famous lines in film history). The high level of anxiety only increases as Szell prods around in Babe’s mouth and then pierces a tooth. After this cringe inducing scene, Babe’s tooth is soothed with the help of some clove oil that’s given to him. Suddenly, Janeway arrives and busts him out while informing him about who Szell is as they drive away. Szell was nicknamed “The White Angel” and was a Nazi dentist who had Jews in Auschwitz pay him in diamonds and gold in return for helping them get free. Janeway explains he and Doc used Szell for intel on all the other Nazis hiding throughout the world. In return he was given immunity from being arrested for his war crimes. It is then revealed that Janeway has been corrupted by Szell due to a promise of a cut of the money from the sale of the diamonds. He takes Babe back to Szell who continues torturing him by drilling into a healthy tooth. Luckily, Babe is able to escape from the building, running and yelling while being chased through the streets by Janeway. Babe immediately calls Elsa then goes back to his apartment where he has his neighbor Melendez (Tito Goya) break into his place to get him some clothes without being seen. Babe and Elsa leave the city and goto a country house where he confronts her, realizing she too was working for Szell and the place belongs to his dead brother. 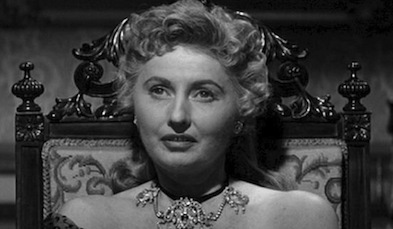 In an emotional exchange, Elsa admits that she was in fact a courier for Szell and that she never meant to hurt him. When Janeway, Karl and Erhardt arrive soon after, Babe holds Elsa hostage. During the standoff, Erhardt tries to shoot Babe, but Janeway kills him as well as Karl then offers Babe a chance to kill Szell. This brief truce is broken when Janeway kills Elsa after which Babe shoots him. Now in the possession of the blood diamonds after withdrawing them from the bank, Szell takes them to be appraised. While doing so he is suddenly recognized by the shop assistant who was a Holocaust survivor. Seeing he may be in trouble, Szell quickly walks down the street when a woman who was also in the Holocaust spots him but while pursuing him and making a scene, she is struck by a car. Szell is trailed by the diamond dealer’s assistant but uses his hidden switchblade to slit the man’s throat so he can get away before being apprehended by the police. Thinking he’s in the clear, his getaway is thwarted when Babe appears and forces him at gunpoint to the Water Treatment plant in Central Park. The climactic confrontation between Babe and the evil Szell becomes a final retribution for not only himself and Doc but all the people the Nazis were responsible for killing during the war. 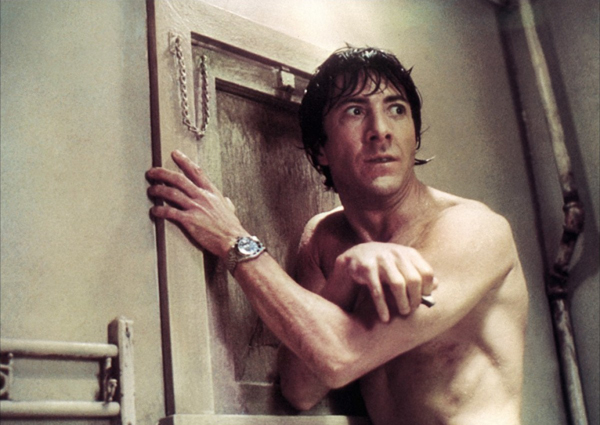 Marathon Man is a brilliant 70s film loaded with action, double crosses and suspense. 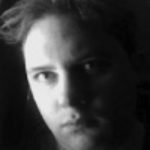 It uses the theme of Facism (both on the Nazi and American sides) to weave a tale about personal triumph of good over evil. Dustin Hoffman gives another outstanding performance as Babe, a man who is able to accomplish what his late father and the Holocaust victims were unable to, the ability to fight back against those who tried to attack them. His hobby of running could be seen as a metaphor for his outlasting everyone until the end, he in turn wins his own marathon of life over death. Laurence Olivier’s Szell is surely one of his most memorable characters, a villain that is as diabolical and sinister as they get. In an interesting twist, Olivier would be cast in an exact opposite role in another thriller The Boys From Brazil (1978) in which he plays a Jewish Nazi hunter. These two films would actually make a very interesting double bill! Furious Sounds That Rocked Cinema Pt. 2: Slash It Up! I believe it was this movie, based on a fine William Goldman novel (which I remember reading), that brought down visits to the dentist across the nation. A number of them I knew and every single one talked about how many times patients repeatedly said, “Is it safe?” Fine write-up. It’s hard to believe that Sir Laurence could be such a cold hearted, despicable bad guy in ‘Marathon Man’. And be so godawful in ‘The Boys from Brazil’ two years later. I’m surprised that he and Gregory Peck didn’t laugh out loud over some of their respective lines. 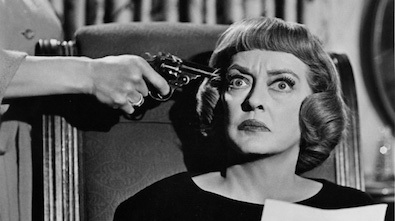 If you are going to essentially re-make ‘They Saved Hitler’s Brain’, you don’t go big budget and A-List. But Levin’s ‘Rosemary’s Baby’ made a fortune and Hollywood took a wrong decision. Still think William Devane and Roy Scheider rocked out loud in ‘Marathon Man’. While Dustin Hoffman tried far too hard for little result in a superb long con, political and financial espionage, intrigue film. Watching now. 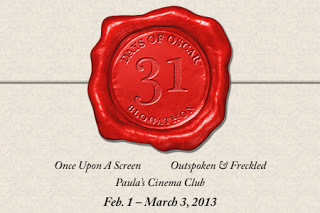 I think I’ve seen it before but it seems like only bits and pieces, not the whole movie. This time I tuned in when the brothers were at dinner (?) with Elsa. It’s almost done now. Elsa and Babe are at the house and the bad guys just pulled up.